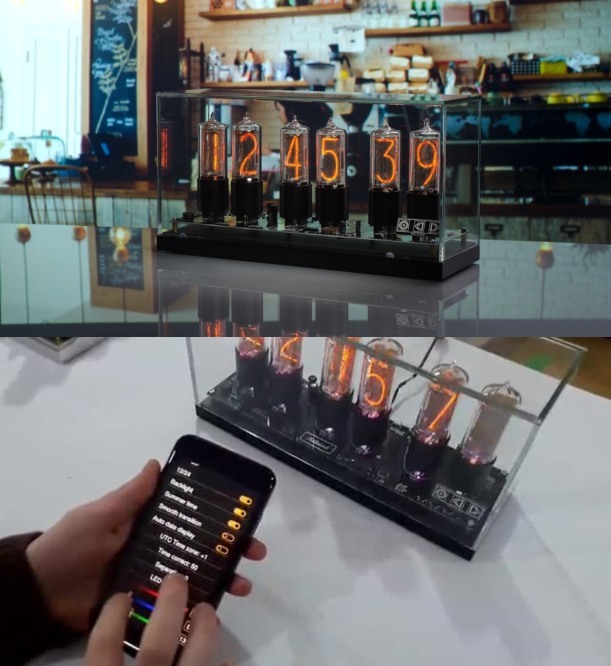 Meet the ZIN18 Nixie Clock: a smart clock with elongated tubes that you can control from your smartphone or using its touchpad. It comes with 6 lamps to display time in a beautiful fashion. 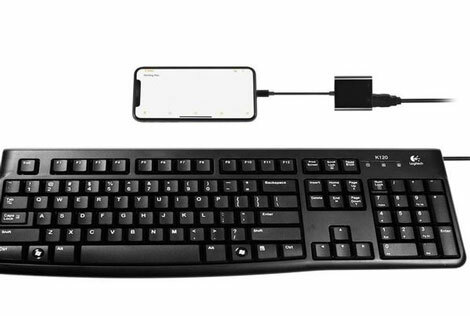 They are made of steel-glass and can be configured via an iOS/Android device. The clock especially looks cool at night. The software pack for this clock takes care of time synchronization, via internet, modes, lighting effects, and other functions. Expected to ship in April. More info is available here.